I get this question a lot, and thought I would share some of the answers with you – about creating simple videos and video ‘SEO’ and stuff. First things first – make sure you are delivering your “why” – your value across this platform. 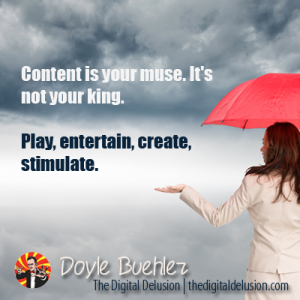 It doesn’t need to be complicated either, but you need to connect with your audience with a clear reason. A lot of people also think that they must have a written blog… if you are more comfortable with a video blog, then just use that! But, you will need a bit of both. From the other side, I also hear that most everyone is nervous about video… Yes, I am as well. It just takes some practice. You may “cringe” when you look at some of your earlier videos, but at least you’ve take then steps to start – which most people can’t say they have. For starters, you don’t need to create a Hollywood production to create a video – make it simple and use what you have. Your iphone/Android is a great start. Get a firm tripod or support for your phone (yes, even a selfie stick). Get a tripod mount “clip” for your phone that holds onto your phone and attaches to the tripod. Get yourself a lapel microphone to connect with your phone directly. I use the Audio-technica ATR3350. If you are in a smaller room, with not a lot of external noise, then you can probably get away with the microphone built into your phone. Test it out. Video editing software – imovie, camtasia, etc. Start shooting your video either outside with a slightly overcast skies (to reduce harsh shadows), or in a room in your house/office, where you can have a lot of frontal light. Whatever you do, Do NOT use a desk lamp to light your face, unless you want a yellow face. And yes, I should have created a video for this… so stay tuned! Post your video to your favourite video channel – youtube, vimeo – whatever works for you. Give your video a very descriptive title that has the keywords that your audience is searching for. 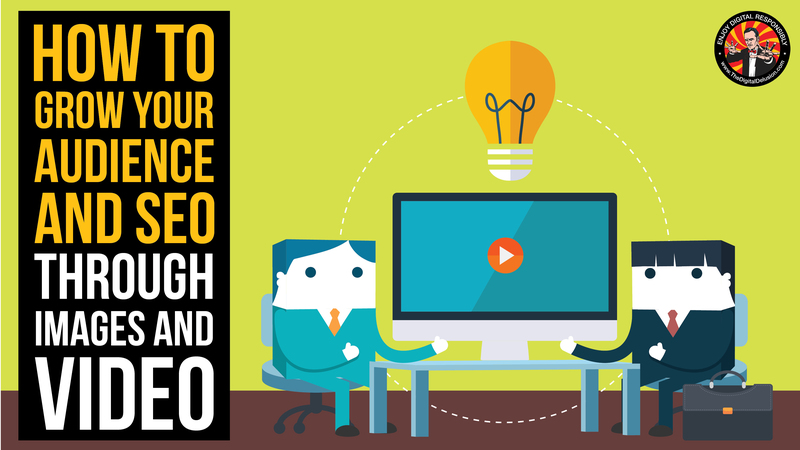 SAVE the video with a filename that has your primary keywords in it – not “Video1.mp4” etc. COMPLETE the video description! There is a reason why the video channels give you space here. Write a mini blog here, heck – write a mini epic book here! 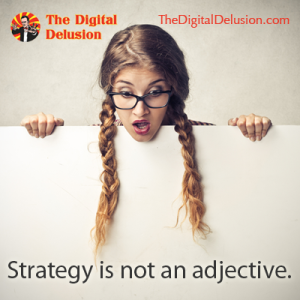 Aim for 500 words… What is the video about, what are you doing, what value are your delivering. Spend some time to really explain the video. Why? Google can’t actually “Read” Videos, so you really need to help it along and create the text that connects directly with your audience. Again – use the keywords that are reflective on your business, and what is being searched for. Put all of your digital ecosystem URLs at the bottom of the video description – your website, twitter acct, Facebook page, email, etc etc. Give people an easy capability to reach out to you. You can even use this to create a link to a landing page for your products, gifts, services. Share your video direct from your video channel. Use descriptive titles and action words, details, etc. in your post. Create a “written” blog on your website (yes, you do, but you’ve already created most of what you are going to talk about). EMBED the video onto this blog page. USE the descriptive titles and written content that you have used on your video channel. You can edit it slightly if you need to, but don’t go overboard (no, Google is not going to ding you for having “similar” content. 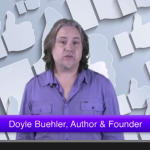 Share your blog post on all of your channels. 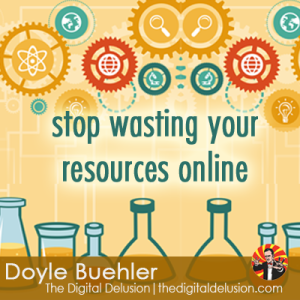 Add these links to Bufferapp or Hootsuite and schedule this post to go out every month or so. Not Sure What Video Channel To Use? 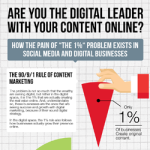 How To Continue Forward With Digital Leadership? 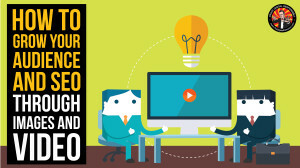 Create videos of value to your audience. 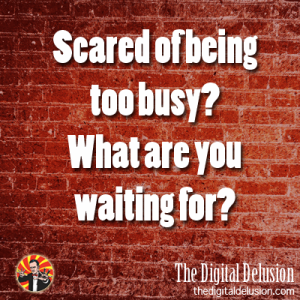 Don’t get caught up in the technology, either. 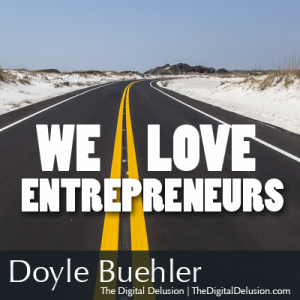 Doyle Buehler is known as “The Digital Dude”, he helps businesses become Outrageously Outstanding Online. 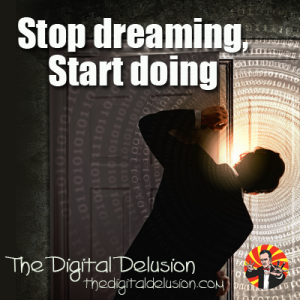 He is an author, entrepreneur, speaker and online business strategist. 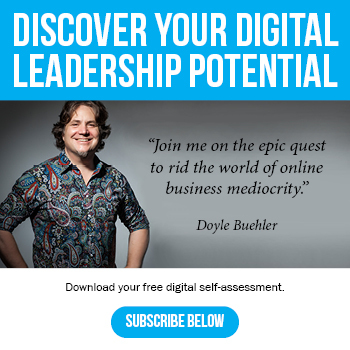 He connects leaders to digital. He is a Leading innovator in the online, ecommerce worlds, and at the intersections of leadership, entrepreneurship and digital innovation. A former military pilot and Aerospace engineer, he has since spent 14 years in the business world with start-ups and online ecommerce businesses around the world. 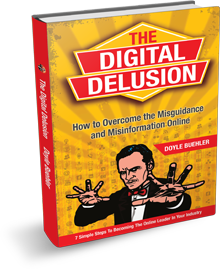 Doyle has an MBA in Leadership, and is the author of the book on digital strategy and online business leadership: “The Digital Delusion: How To Overcome The Misguidance and Misinformation Online”. 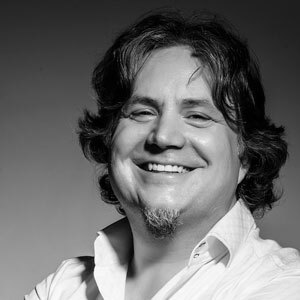 His book discusses the new disrupting reality of the online industry, and what business leaders can do to get beyond the clutter and distraction of the online world – through proper development of their digital ecosystem, including strategy, leadership, content planning, social media, SEO, website development, sales funnel implementation and marketing automation. One of his businesses, Mytego, was named as “Profit Magazine’s Hot 50 Fastest Growing Company in Canada” in 2008, and the “Manitoba Business Magazine’s #1 Fastest Growing Company” in 2009. Doyle also has recently won the Smart 100 Innovation Award, ranking as Australia’s 100 most innovative products, with his digital leadership methodology. He holds a number of US Patents for devices and online business methods. 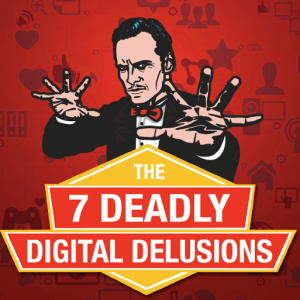 He is making waves online as well, with a new iTunes podcast, entitled “Breaking Digital”. 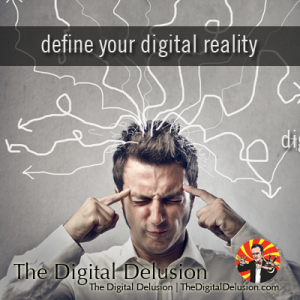 He has a growing online learning community where he teaches his digital leadership methodology. 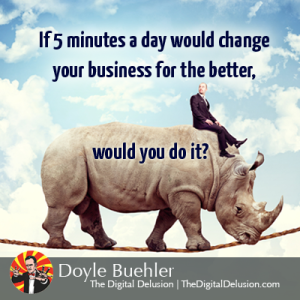 Doyle is regularly on the road, speaking about social media, digital marketing, and most everything about online business, and spreading the word about digital leadership. How Do I Know If My Site Is Mobile Responsive Without the Hassle?